and until I've managed to assess my feelings on that, I think I'm going to post a little random pretty from my other favourite heroic acrobat, whose #1 issue came out last week. UNCANNY X-MEN #170. Mastermind, a.k.a. Jason Wyngarde, has an awesome moment that will have long-reaching consequences for the X-Men. Time for a good old-fashioned crossover! And by old-fashioned, I mean a story set in 1941. Gotta love that title. 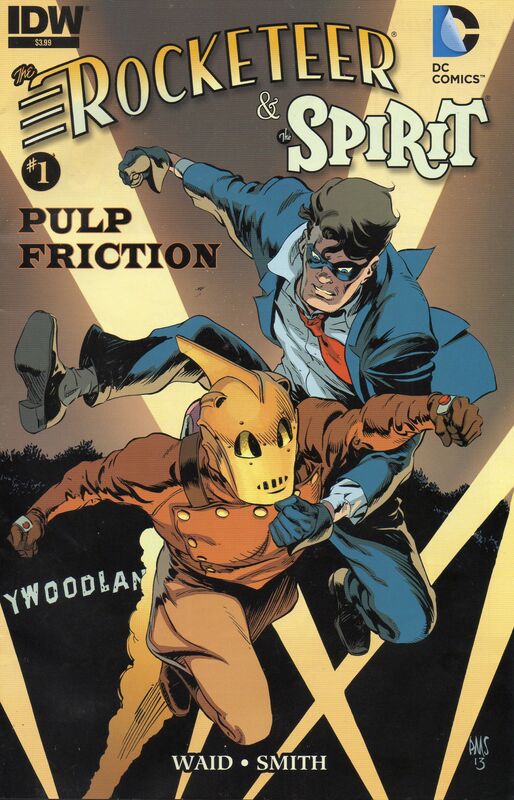 Since DC isn't doing anything with the Spirit right now, it's nice they lent him to IDW for this, and the Rocketeer is a fun character too. By the by, I am running a book giveaway at my blog, SKJAM! Reviews, and you could win one of seven books! http://www.skjam.com/2013/09/16/giveaway-autumn-giveaway-ends-september-30-2013/ Help me get my book review blog noticed! In this post I will be sharing two scenes of Kitty and Piotr from Claremont's run with Paul Smith. Greetings True B- wait, that's some other guy's line. Back in the Sunshine State from the Lone Star State, and despite the technical equality of those nicknames, they are not environmentally equivalent in reality (just check the weather). 7 1/3 pages from Iron Lantern #1 behind the cut. Despite one half of the relationship being cut down tragically, the relationship will always live on! Another one of my favorite Lockheed scenes from the Claremont/Smith era. 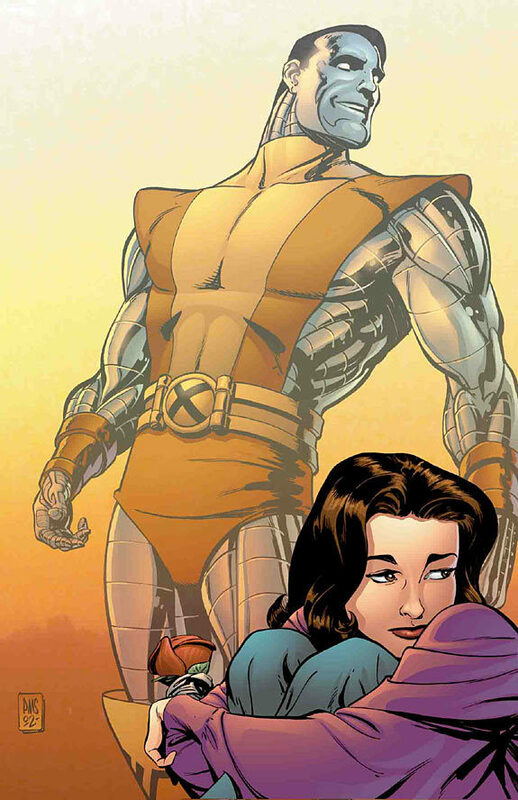 Scans from UXM #173. When Kitty met Lockheed! 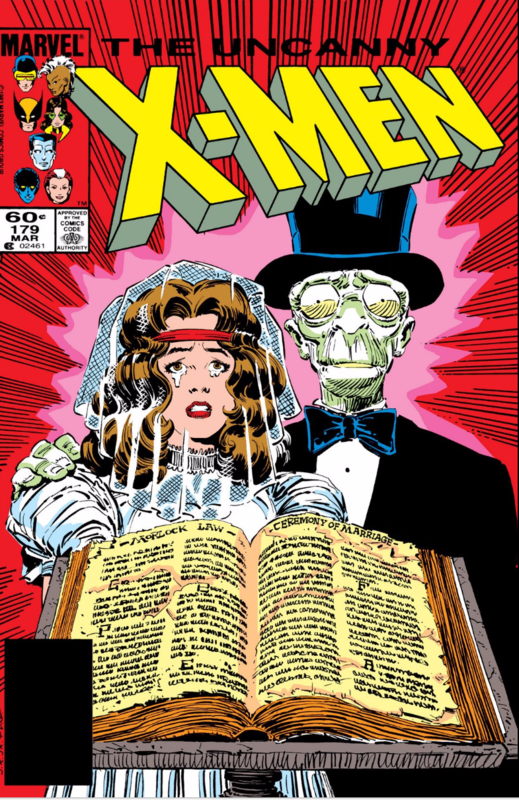 Scans from UXM 166 and 168, by Claremont and Smith. Paul Smith fills in as artist for this breather issue. The team takes time to get their bearings in the wake of the upheavals of the first arc. 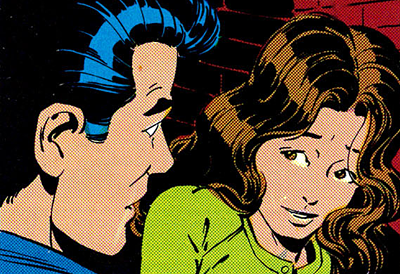 While finding pictures for my post on the incredibly fucked-up love life of Scott Summers, I came across these scans that were not Scott-Summers-fucked-upness-centric. Enjoy.